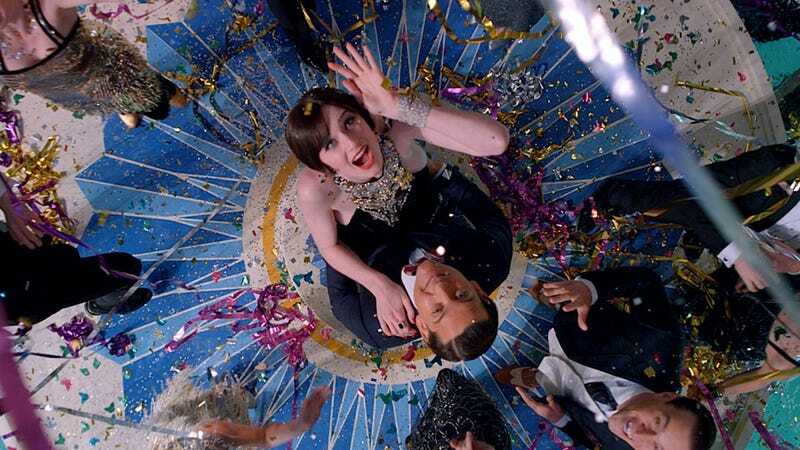 Having his Words with Friends movie adaptation of The Great Gatsby pushed from a December 2012 release date to this weekend might have been the best thing to happen to Baz Luhrmann, since it’s given him a chance to expatiate on how Gatsby is the ultimate summer movie for the ultimate summer partygoer. You want to truly understand the decadence of America after her role as a World War I munitions profiteer? The idea is that you don't just come see the movie, but also celebrate that extraordinary book throughout the summer. There's an intoxication that (protagonist) Jay Gatsby used to draw all of New York into his glittering parties and his mysterious gardens. Those summer blockbusters? I get it. Yet what we are saying with 'Gatsby' is our film shouldn't live or die in one weekend. We've got to play throughout the entire summer. It's going to be the summer of Gatsby. Image via AP, Warner Bros.